With this exciting and historic merger that was first announced in December 2017, Fox’s collection of businesses and franchises will find a new home under the Disney umbrella and provide even more content for Disney fans to enjoy. Disney’s acquisition of 21st Century Fox includes the studio’s film production businesses, which include Twentieth Century Fox, Fox Searchlight Pictures, Fox 2000 Pictures, Fox Family and Fox Animation; Fox’s television creative unites, Twentieth Century Fox Television, FX Productions and Fox21; FX Networks; National Geographic; Fox Networks Group International; Star India; and Fox’s stakes in Hulu, Tata Sky and Endemol Shine Group. This means that Disney will be the new owners of intellectual properties like “The Simpsons,” James Cameron’s “Avatar,” the X-Men, Deadpool, Fantastic Four, and more. As of now, this acquisition doesn’t change anything concerning the theme park rights for “The Simpsons,” who currently reside at Universal Orlando Resort. Which Fox IPs are you most excited to see join the Disney and Marvel Studios ranks? Let us know in the comments below! 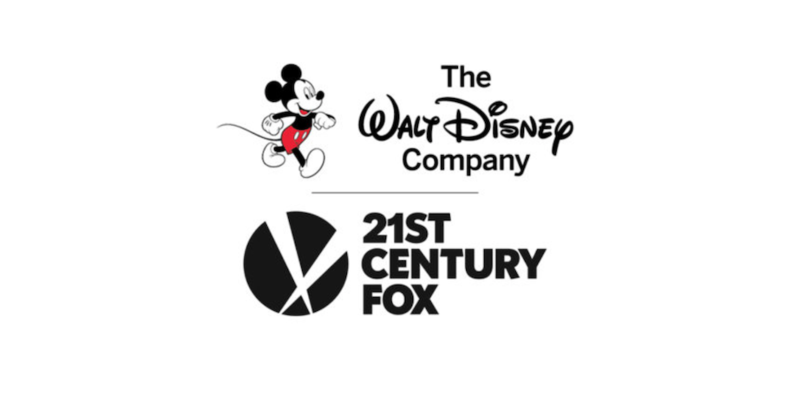 The most important parts of 21st Century FOX, to join the Walt Disney Company, is the feature film libraries, including the animated feature film classic, “Anastasia” (1997), and the superhero film franchises, for “The X-Men”, and “The Fantastic Four”. The Marvel Cinematic Universe really needs these two superhero teams, to set everything to rights, the way it should be in the comic books. “Deadpool” is okay, as a cash cow, but I don’t consider him the best superhero role model. “Deadpool” basically has the snappy banter that “Spider-Man” and “Daredevil” use to have, in the comic books. It’s his, now. This is a great merger deal!